3. Presentation on Flatbush Addiction Treatment Center – Kersha T. Foster, Catholic Charities Neighborhood Services, Inc. 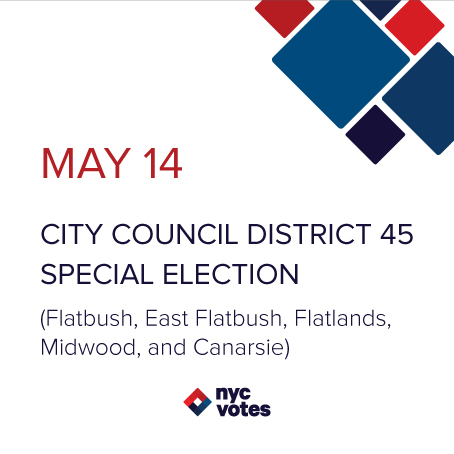 Topics: CB14 Calendar, Human Services Comm.